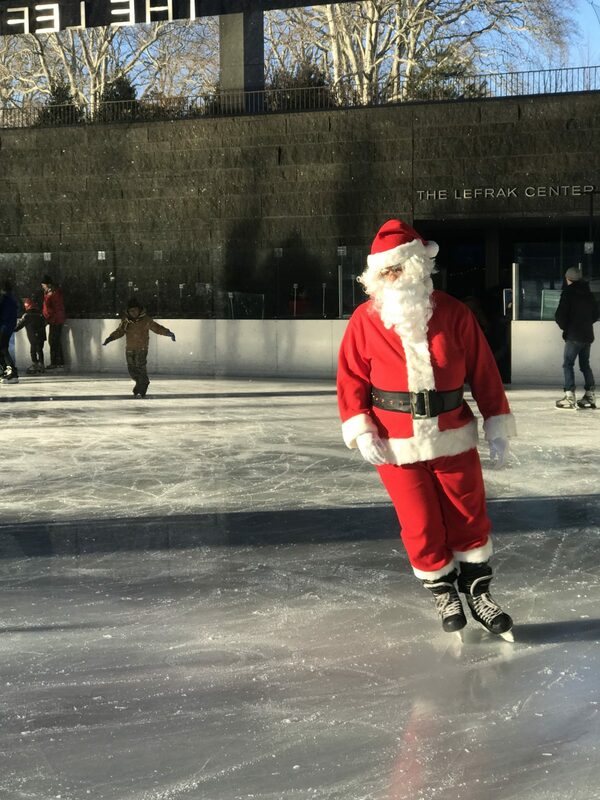 Come skate with Santa! He will be making appearances this coming Saturday and Sunday, 12/22 and 12/23, 1 to 4pm both days — drop by to catch him on the ice. We’ll see you soon, and Happy Holidays! Regular admission + skate rental charges apply; please note our Holiday Hours on the home page of our website.